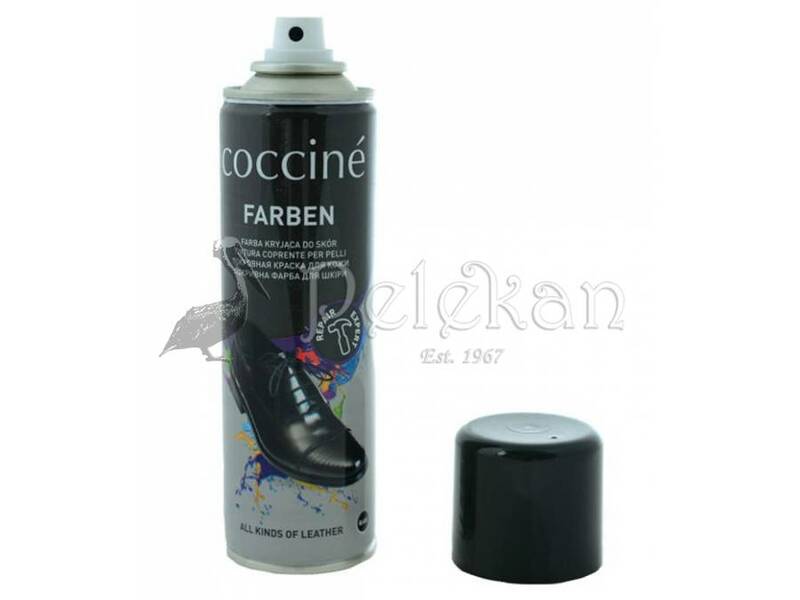 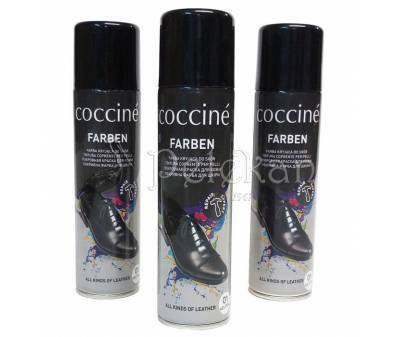 COCCINE FARBEN Color spray. 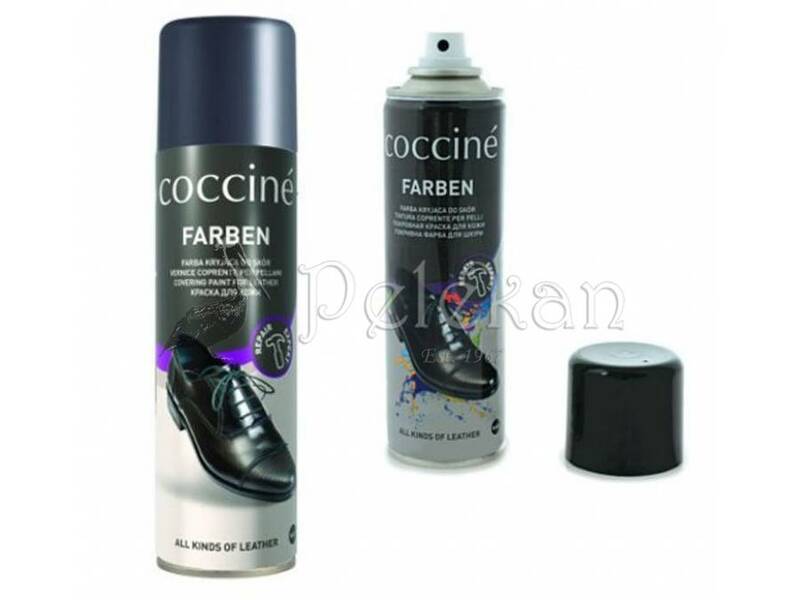 Created especially for the cleaning, colorcare and protection of natural, smooth leather. 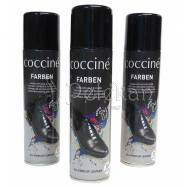 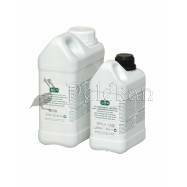 Covers scrapes and abrasions, rejuvenates and enhances the leather's color. 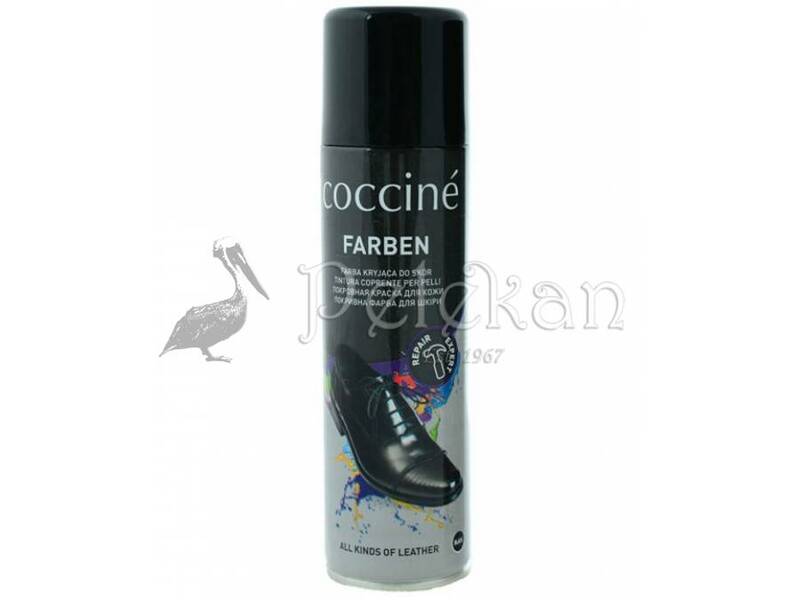 Created especially for the cleaning, colorcare and protection of natural, smooth leather. 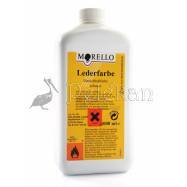 Appropriate for natural leather footwear and all natural leather items in general. 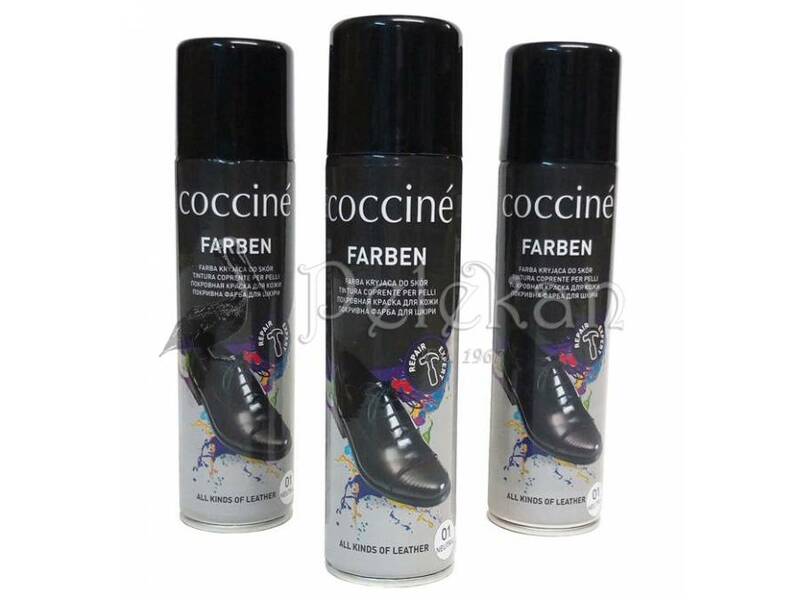 Covers scrapes and abrasions, rejuvenates and enhances the leather's color. 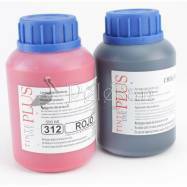 Do not use on contrasting colors.